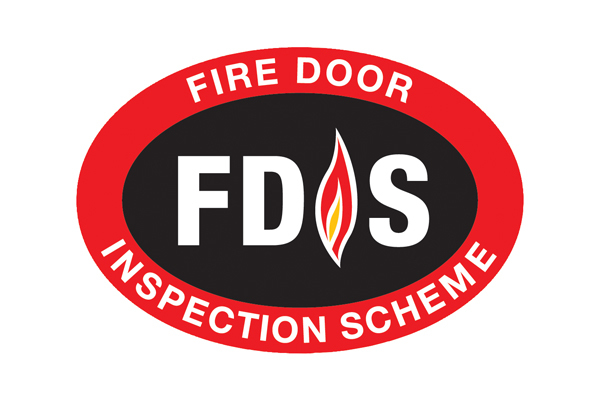 When undertaking Fire Door Inspections, we appreciate the importance of adopting good risk management. All inspectors adhere to Doorview’s health and safety policy ensuring the highest standards are met. 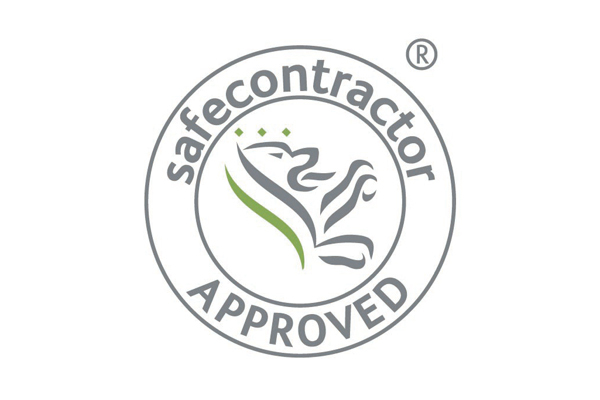 To attest to our proven track record of safe practice, Doorview has been awarded accreditation from Safecontractor, the leading third party accreditation scheme. To ensure we remain up to date with any changes to product standards or legislation, Doorview are a full member of the Guild of Architectural Ironmongery (GAI), the ironmongery industry’s trade body. In addition, we invest in our staff so that they can provide you with the best service in the industry. 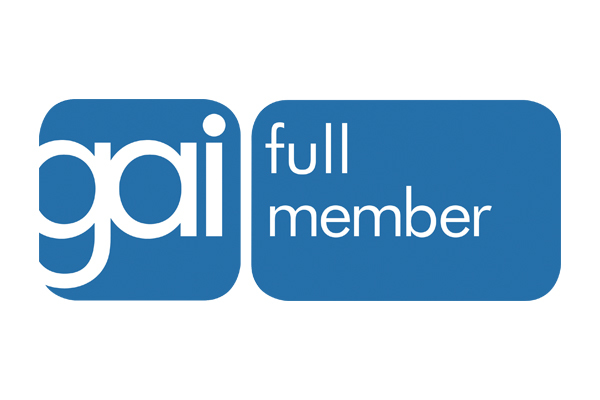 Every member of staff has undertaken years of study to attain the GAI Diploma, attesting to their ability to select, specify and advise on all technical ironmongery queries.